Men looking for a “man cave” can visit Sorbet Man in Hyde Park Corner for an unrivalled personal grooming experience. Sorbet Man franchise partner Felicia Ntisa tells us more. I have been in the marketing business since 1998 and the idea to open Sorbet franchises came in 2010 when I visited Sorbet in Blairgowrie. 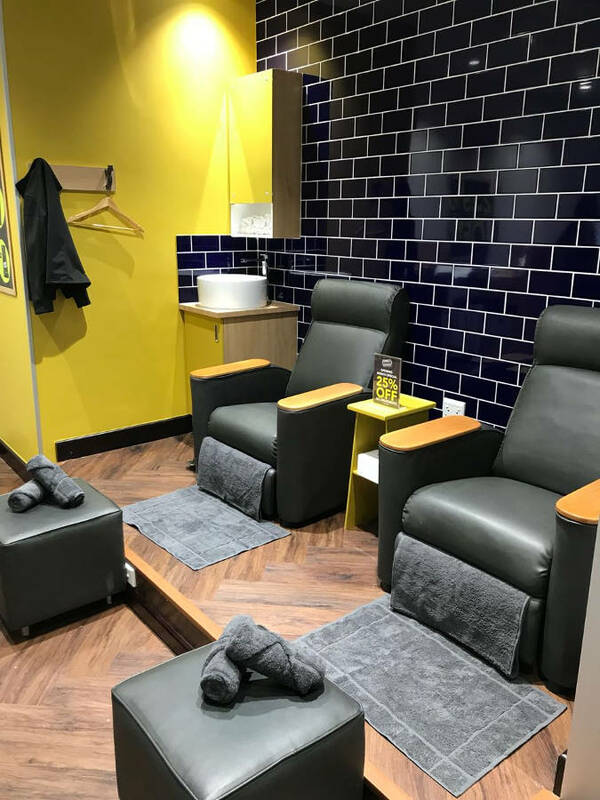 I fell in love with the group’s philosophy of treating clients as guests thus giving them a memorable experience, so I looked into the franchise opportunity, which led to the opening of Sorbet Nails in Hyde Park early in 2011. In August of that same year, the franchisor had confidence in me and I opened Sorbet Bryanston Nails. 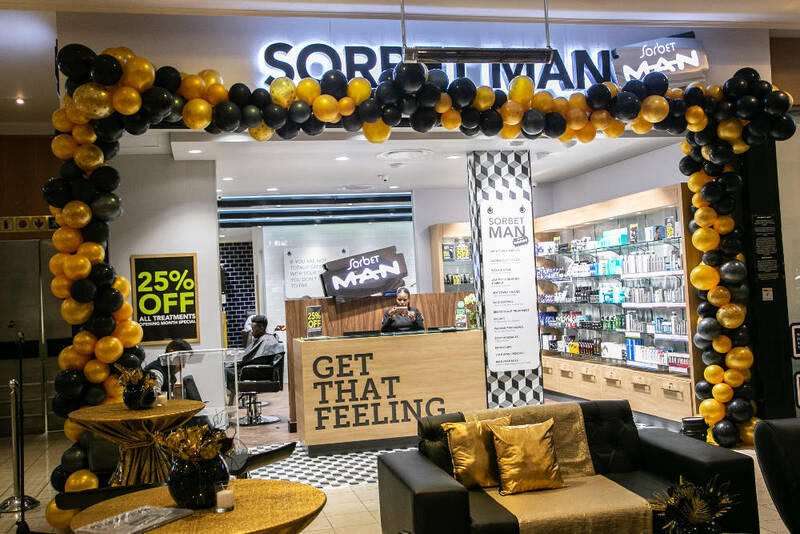 The growth and demand for male grooming led to the opening of Sorbet Man in Hyde Park Corner on 1 July this year. 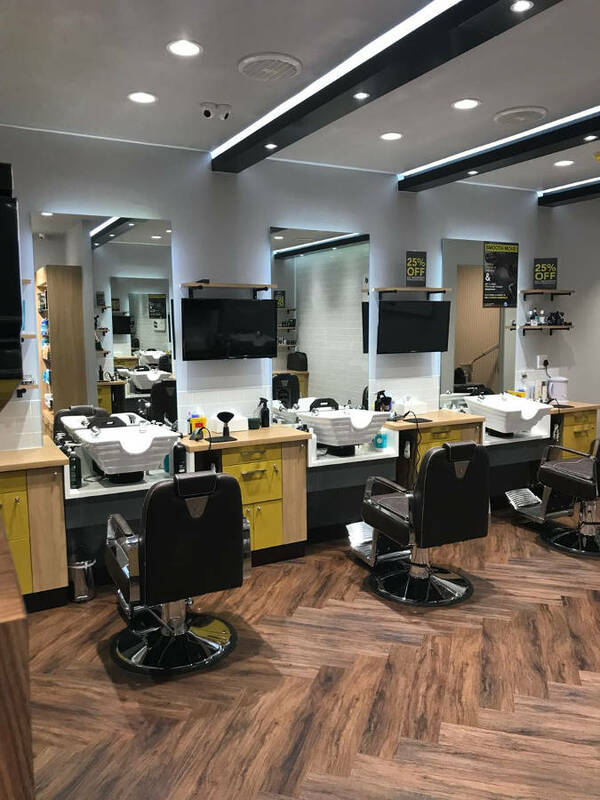 Male grooming is a new and fast-growing phenomenon in South Africa, and Hyde Park, with its boutique shops, attracts the type of clientele that is a perfect fit for this concept. We already have a presence in the centre and when we were looking to expand, we had discussions with the landlord who then identified the right spot for Sorbet Man. The shop is located on the lower level which makes it easier for a quick in and out for treatments. They depend on space being rented. We see 15 to 20 clients each day. No, however, we have a website (sorbetman.co.za) and social media presence on Instagram (@Sorbet_Man_Hyde_Park) and Facebook (@Sorbet Man). The Sorbet Man Signature Cut, hot-towel shaves, facials, massages, as well as manicures and pedicures.